Honed out motorsports in Boston MA is based on the principle that optimizing the passages your air and fuel flows through will enhance performance. 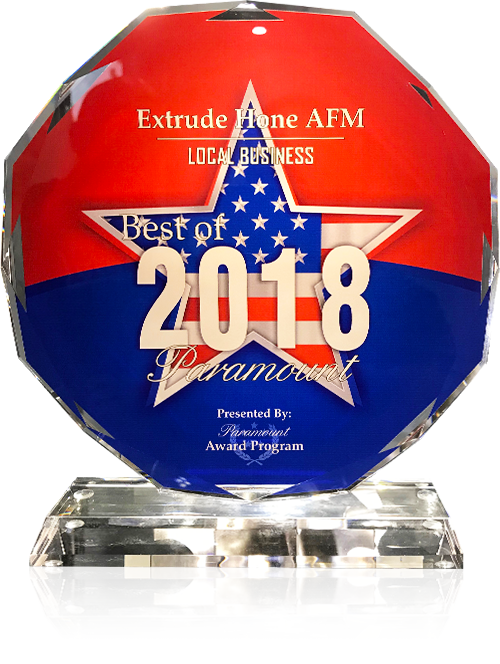 Extrude Hone’s abrasive flow machining process is ideal for giving this result. Unlike hand honing, it can reach deep into every twist of every passage in a given part and remove a consistent and controllable amount of material for a smooth finish. We can control the amount of material that is removed from your engine part by choosing the viscosity and abrasion concentration for the polymer media that will be flowed through your part. The tooling holding the part and the pressure can also be adjusted. 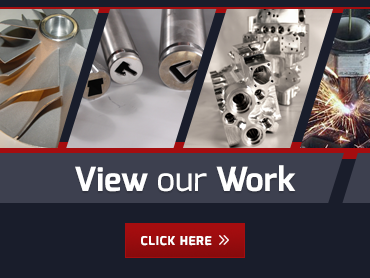 We have developed a huge array of durable, hard-working media formulations, all of which feature recirculating abrasives that will flow without clogging or separating. Extrude Hone is your go-to provider for services for honed out motorsports in Boston MA. 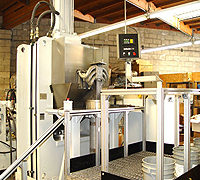 We have the best state of the art equipment along with an extensive in-stock inventory of abrasive media.Call us at (562) 531-2976 now to learn more about our process or to get a free quote.